Retro-style meets technology in the updated Ares. Ultralight down-proof ripstop fabric is stuffed with 600-fill-power down treated with Down Defender offering an extra level of moisture protection when exposed to wet environments. 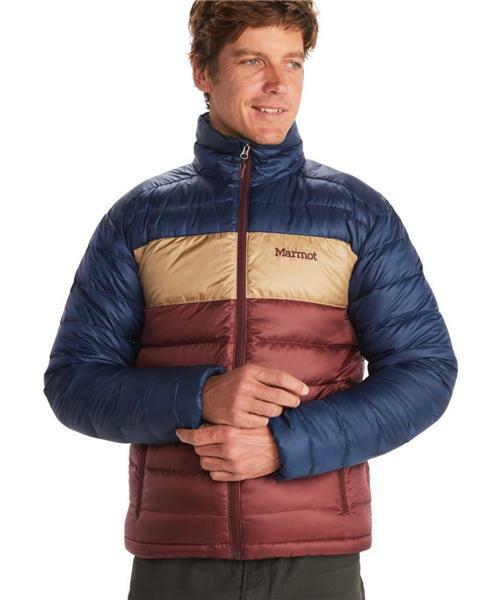 Features include zippered handwarmer pockets, elastic drawcord hem, Angel Wing Movement and the ability to pack into its own pocket.